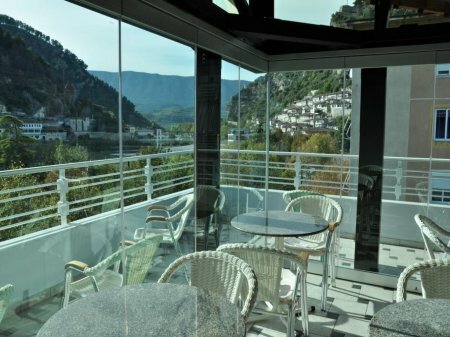 We propose the following Tropoja hotels. 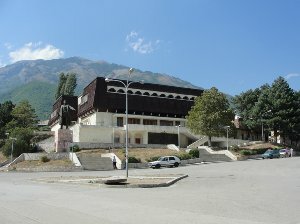 Bajram Curri is a town in Northern Albania on the border with Kosovo, in a remote, mostly mountainous region. The town is named after Bajram Curri, a national hero of the early 20th century. 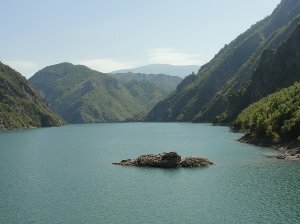 The town of Bajram Curri is located in the Tropoja district. NOTE 26th July: The Lake Koman car ferry is still NOT running until further information. The small passenger boat is running and is available for travel. The ferry leaves Fierza around 6:00am and departs from Koman around 9:00am.